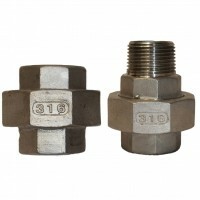 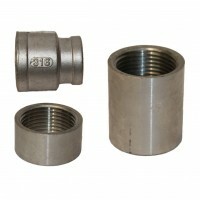 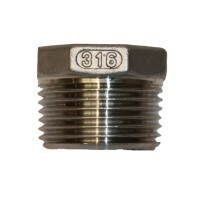 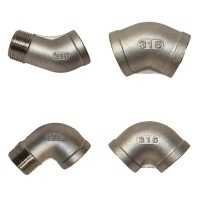 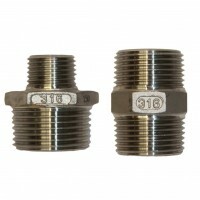 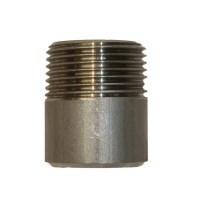 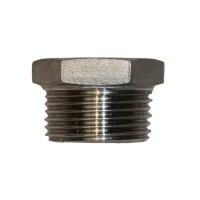 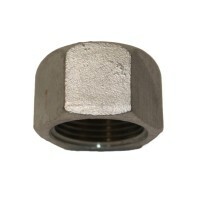 Material 316 Stainless Steel Fittings, made to BSP thread related standard EN 10242. 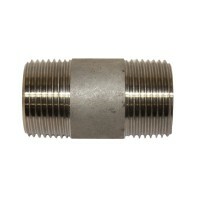 Size range 1/4” to 4”. 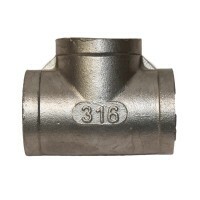 Manufactured to ASTM 351 (Castings). 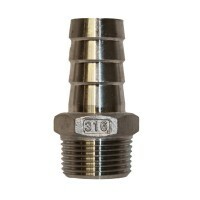 Cold Working Pressure 150psi.